1st Notice: Cradlepoint has posted new IBR350L-VZ modem firmware, 01.00.05, and is a requirement for future network compatibility on Verizon’s network. 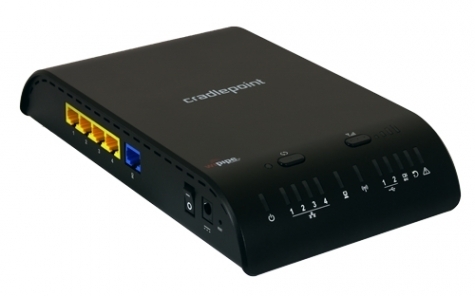 The updated modem firmware package applies solely to the COR IBR350L-VZ router, which contains this affected modem. 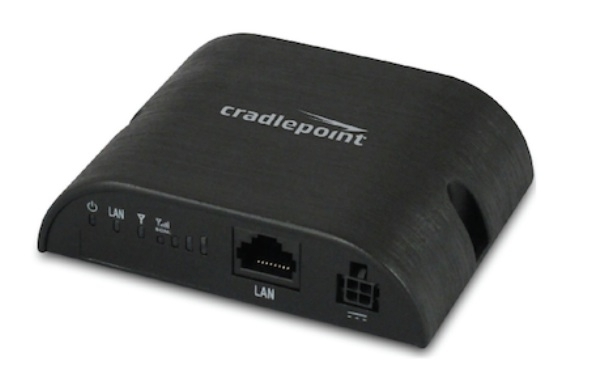 For more information on how to update modem firmware for your COR IBR350L-VZ devices, click here. 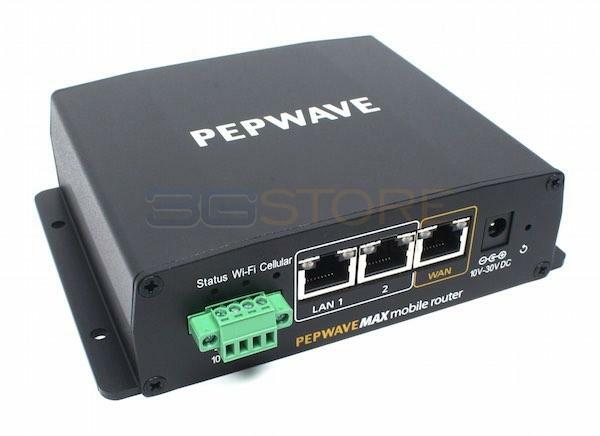 Congrats to JOSHUA H. of JACKSONVILLE, Florida who just won a $25.00 Restaurant.com gift code for writing a review for Pepwave MAX BR1 Router With Embedded US/Canada/South America 3G/4G Modem at 3Gstore.com! Every week we randomly pick one product review from the previous week and award the writer a $25.00 gift code. We appreciate ALL the reviews our customers write, whether they are positive or negative - honest reviews like JOSHUA H.\'s help other customers decide if the product is right for them. After you purchase a product from 3Gstore.com, we encourage you to log in and 3Gstore.com and leave a review letting people know how the product worked for you - you'll be helping others, and you'll automatically be entered to win a restaurant.com gift code!. worked as advertised and seller was very responsive. I plan on call them again with additional setup questions and have no doubt that they will respond as good as they did before. The US Census Bureau recently announced results from a study they’ve performed the last few years. The study looks at the types of Internet service being used in households across the states and over varying incomes. From what they’re seeing, mobile broadband Internet is growing in terms of usage - whether it be for a household's sole means of getting online OR just a supplement to the traditional services. In addition to the Census results, the NTIA (National Telecommunications & Information Administration) collected data in July 2015 from close to 53,000 households. It shows that three-quarters of households with internet are using a DSL, cable or fiber connection to get online. With that of course still being the majority, it's actually quite a big drop from 82 percent in 2013. 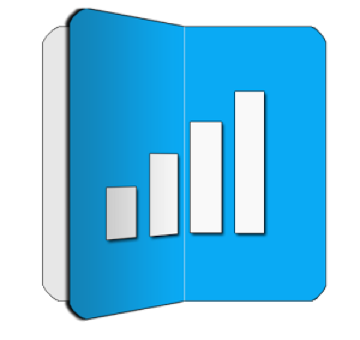 Households that rely on mobile broadband Internet raised from 10 to 20 percent in the same period. That makes it about one in five US households whose Internet service is now mobile only. The FCC has even expanded its Lifeline program to include mobile connections. Now Cricket Wireless, which is AT&T’s prepaid service is offering an Unlimited data plan. For $70 a month, which goes down to $65 a month if you opt into Cricket’s auto-pay system, customers can get unlimited talk, text, and data for either their Cricket smartphones or for handsets they bring themselves. T-Mobile makes an unlimited plan, but for $30 more than Cricket. To kick up the competition, Cricket will offer a $100 credit for T-Mobile customers who make the switch. This new plan will also not throttle you down once you hit the limit, like others in the past. However, it will be capped at 8Mbps for 4G LTE and 4Mbps for HSPA+. In other words, Cricket’s plan is unlimited in the amount of data you can use, not the speeds at which you can do so. Cricket’s new unlimited data plan is currently available. If $70 per month is too much, no worries, Cricket will still offer its Basic, Smart, and Pro data plans, which go for $35, $45, and $55 a month, respectively, with auto-pay. Basic includes 2.5GB of 4G LTE data, while Smart includes 5GB and Pro includes 10GB. Regardless of which plan you choose, they all include unlimited talk and text. 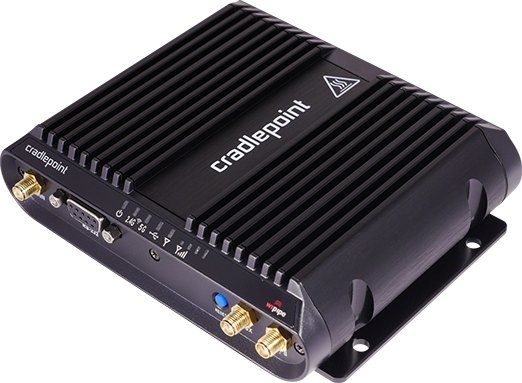 Congrats to Ernest B. of Angleton, Texas who just won a $25.00 Restaurant.com gift code for writing a review for Pepwave AP One AC Mini (2.4GHz and 5.0GHz) at 3Gstore.com! Every week we randomly pick one product review from the previous week and award the writer a $25.00 gift code. We appreciate ALL the reviews our customers write, whether they are positive or negative - honest reviews like Ernest B.\'s help other customers decide if the product is right for them. After you purchase a product from 3Gstore.com, we encourage you to log in and 3Gstore.com and leave a review letting people know how the product worked for you - you'll be helping others, and you'll automatically be entered to win a restaurant.com gift code!. Works great with the Peplink Balance 310, where it can utilize the 310's AP management capabilities. Setup was a breeze and the fact it runs on PoE without needing the external power supply makes it very easy to install. 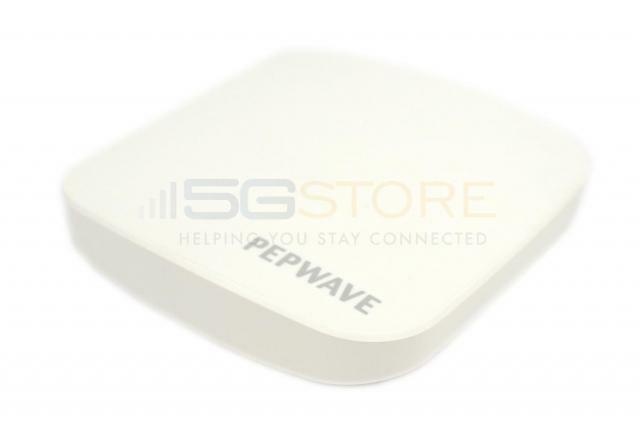 Congrats to Alan H. of Darlington, South Carolina who just won a $25.00 Restaurant.com gift code for writing a review for Pepwave MAX BR1 Router With Embedded US/Canada/South America 3G/4G Modem at 3Gstore.com! Every week we randomly pick one product review from the previous week and award the writer a $25.00 gift code. We appreciate ALL the reviews our customers write, whether they are positive or negative - honest reviews like Alan H.\'s help other customers decide if the product is right for them. After you purchase a product from 3Gstore.com, we encourage you to log in and 3Gstore.com and leave a review letting people know how the product worked for you - you'll be helping others, and you'll automatically be entered to win a restaurant.com gift code!. Fantastic piece of hardware!! Wi-Fi coverage is almost unbelievable and no more router/usb reboots! Put this in my parent's 5000+ sq ft country home 3 wks ago and literally have not touched it since. Could not be more pleased. Highest recommendation! 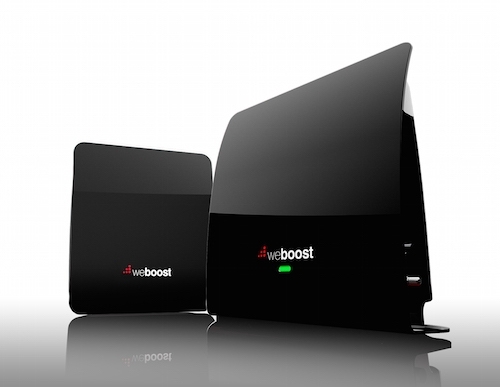 weBoost's newest signal booster, the eqo, is perfect for users looking for an EASY plug-and-play option to boost 3G and 4G that doesn't require extensive installation. The eqo includes two parts that can be set up in under a minute – a discrete, stylish signal booster and an antenna to send that signal throughout the home. Simply place the eqo Booster in an area where signal is available, plug it into an electrical outlet and connect the antenna, then watch the signal improve. eqo changes the game for cell signal boosting with its simplicity, design and performance – ultimately allowing consumers to take control of their cellular network – regardless of their carrier – and simplifying the installation in relation to other signal boosters by eliminating the need to mount external antennas. From homes to small businesses, the eqo Booster amplifies any existing signal within the space to provide a constant, strong connection for areas up to 1,200 square feet (i.e. 1-2 rooms). It can take an outdoor cell signal and “echos” that signal into the home - resulting in more reliable connections, faster broadband speeds, seamless document downloads, longer battery life and an overall boosted signal for 3G and 4G services.